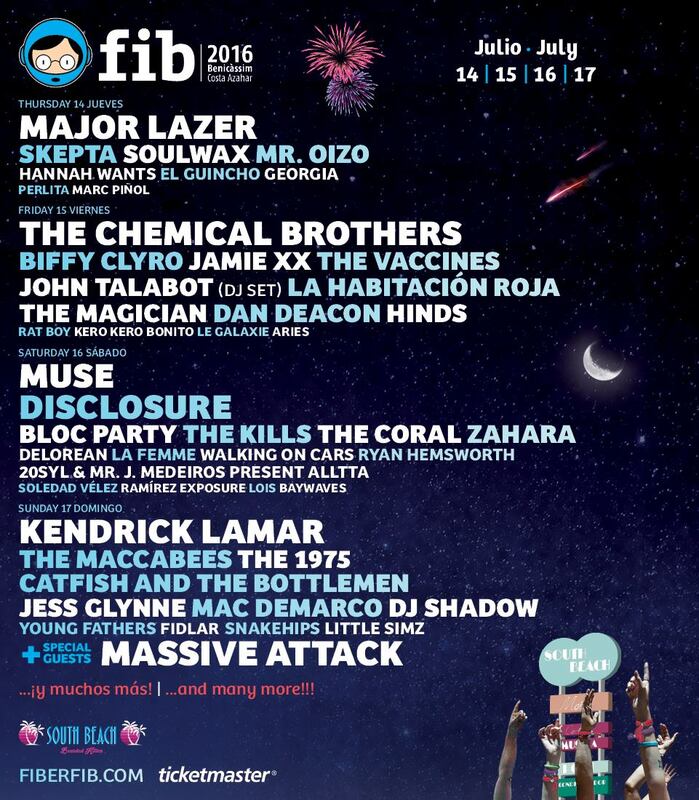 With just over a month to go until FIB 2016 takes place (aka Benicassim), it is without a doubt that the line-up is full of some incredible acts old and new, ranging from Muse and The Vaccines to Rat Boy and Massive Attack. However, those of you who want to discover some incredible acts from Spain itself, look no further. 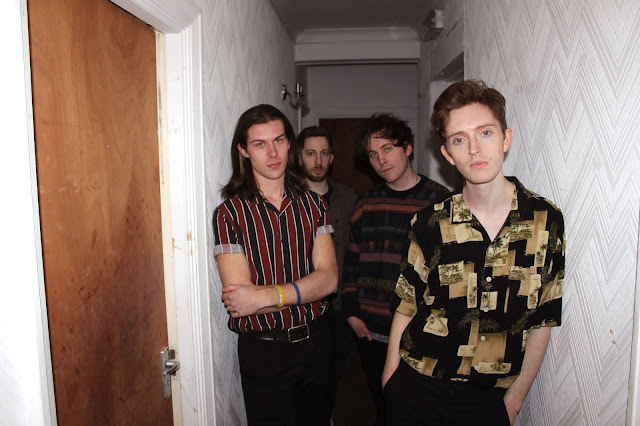 With the Spanish indie music scene on the rise (with bands such as Hinds and The Parrots), it is certainly worth seeing the next few acts at FIB 2016 as they are undoubtedly ones to watch in the near future. The festival has announced a new smaller stage which will showcase some of these up and coming acts (The Ochoymedio Presenta Stage/Razzmatazz Stage). Check out some of our recommended Spanish indie acts below to see whilst you're there. Of course you can't go to FIB 2016 and miss Hinds! With an incredible début album out earlier this year, there is no stopping this Madrid four-piece from conquering the main Las Palmas stage at this year's festival! Hinds are always full of energy and continuously get the crowd going with their sun-kissed, retro surf vibes. Hinds are playing the mainstage on Friday 15th July, make sure you get down early and witness a certain great set, you won't be disappointed! Consisting of all the members of Spanish indie bands The Parrots and Los Nastys, Chicano Bulls is a side-project where both bands merge together to create an explosive, fun-filled music set that will undoubtedly be full of surprises. 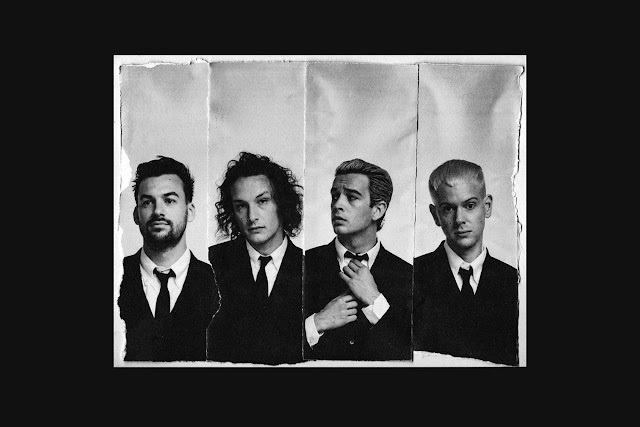 The Parrots have just announced the release of their début albut which is due out in August this year, maybe some new material will be showcased at FIB? 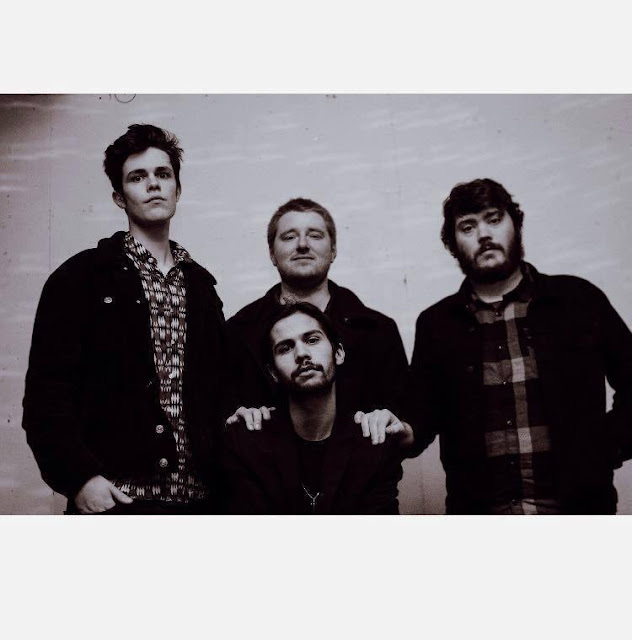 Check out their set on Sunday 17th July at the intimate FIB Club Stage, it'll be full of craziness, garage-infused tunes and non-stop dancing. Lois is a solo artist hailing from Madrid, who has a unique voice and chilled out vibes that are perfect for a summer festival. Hailing from well-known Spanish band 'Trajano! ', Lois has gone solo to hone his craft and write some mesmerisingly catchy tunes that will remain on repeat in your head for days. 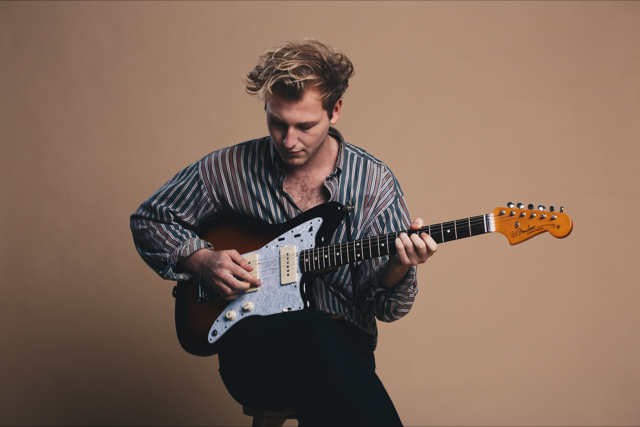 Lois' rich vocal is something incredible that needs to be witnessed live, and accompanied with summery guitar riffs, he is certainly one to watch. Lois plays the FIB Club Stage on Saturday 16th July, check him out beforehand if you haven't heard of him already, he's ace! Also hailing from the music-infused capital of Spain, John Grvy will bring his electronic soul R+B vibes to FIB 2016. Incorporating an American-style vocal with catchy electronic beats, one cannot help but be captivated by this musician's tunes. With a stylish appearance as well as a smooth sound, John Grvy will definitely get the crowd going at the festival. You can catch John Grvy on the main Las Palmas Stage on Thursday 14th July. With Chilean origins but now residing in Valencia, Soledad Vélez is a unique artist/musician, with an atmospheric sound that gives you chills down your spine, she is an exciting artist to be playing at the festival. Soledad incorporates deep reverberated vocals with continuous electronic beats that ultimately produce a unique alternative electro sound that needs to be witnessed live without a doubt. You can catch her on the FIB Club Stage on Saturday 16th July.